liliAli is a product that help all the printed paper become Interactive. Yes PRINTED PAPER, that includes Greeting Cards, Postcards, Christmas Cards, Gift Tags or wrapping paper and so much more. Create and Upload, you can now BE in the message. 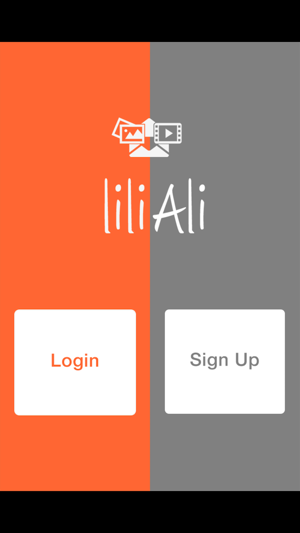 liliAli - Share more than Words - was created with the idea of sending not only words in your messages, but the ability for you to BE in the message. 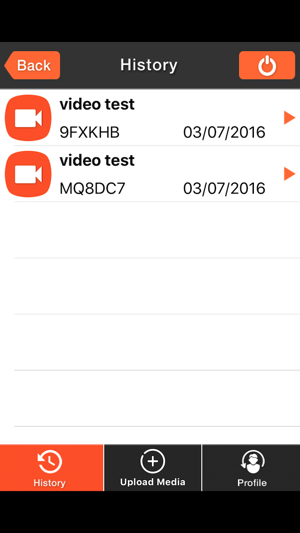 This App will help to make the process easy, with just some clicks you can upload your Video or Photos and share with a special Code. We are adding a new personal touch. 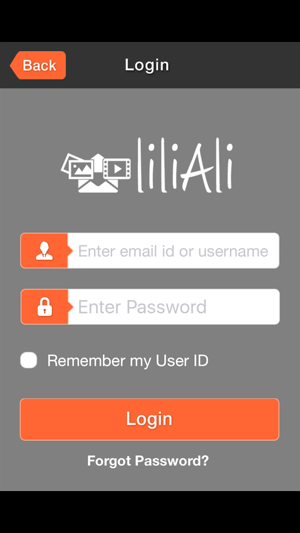 By using liliAli, Greeting Cards, Postcards, Gift Tags, Invitations are more personal. We want the recipient not only to feel happy, we want them to be happier than ever! 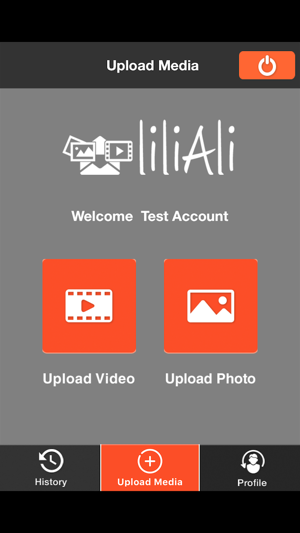 liliAli is a very simple system in which you'll be able to send a Video or Photo(s) in your message with the help of your Mobile Device or PC. 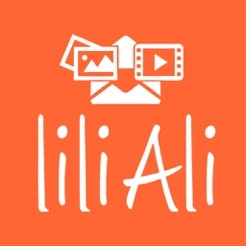 liliAli will make your message be innovative, joyful and interactive. 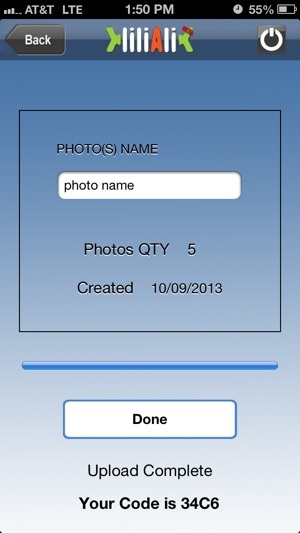 Demo: Go to http://www.openmycode.com and enter the code "DEMO"
This is an APP that you need to see in ACTION.